West Coast Golf Cars has a large selection of used, reconditioned and completely rebuilt E-Z-GO golf cars. 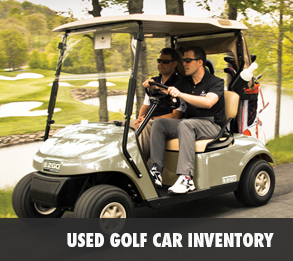 Check our used car page or give us a call for pricing and availability. 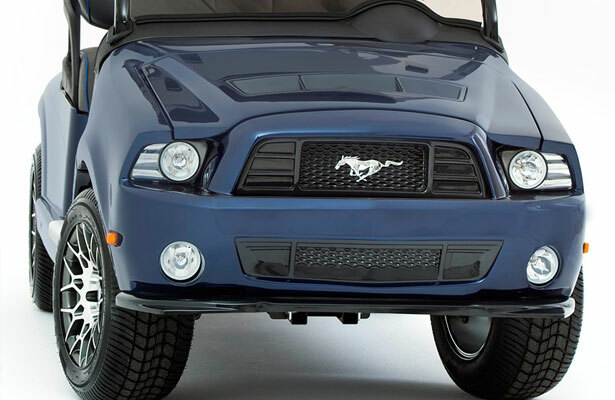 Browse for genuine parts and accessories. 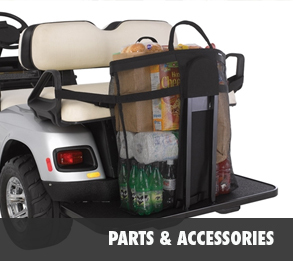 From windshields, lift kits, enclosures, lights, and storage covers, to all manner of maintenance parts to keep your fun golf car at peak performance. If we don’t have what you need in store we can get it for you quickly through our network of vendors! 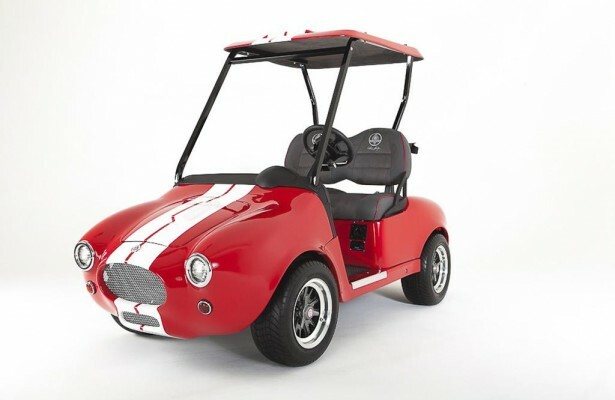 Caddyshack Golf Cars, the leading manufacturer of officially-licensed gas and electric custom golf cars, was founded with the vision of providing consumers with proprietary, high quality American made golf carts and neighborhood electric vehicles. 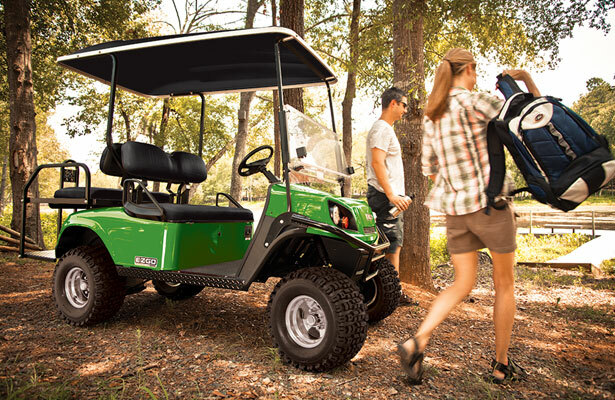 E-Z-GO® – Where the fun-loving freedom to hit the road, trail or course at a moment’s notice meets the duty-bound performance to carry your heaviest loads. 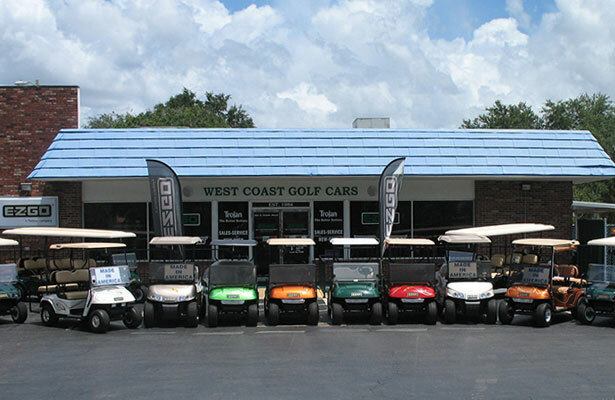 West Coast Golf Cars has been an authorized E-Z-GO dealer since 1984. 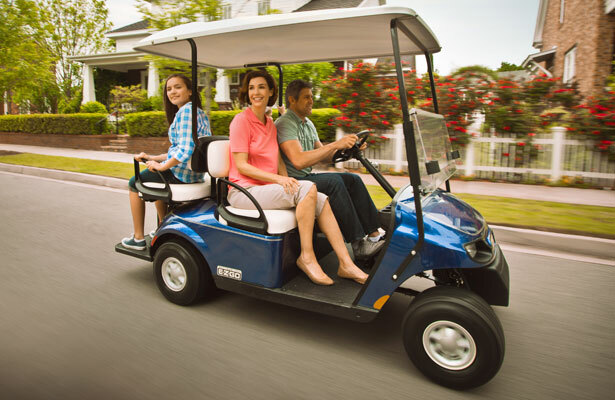 One hundred-plus years of experience is what you will find when you visit our store. 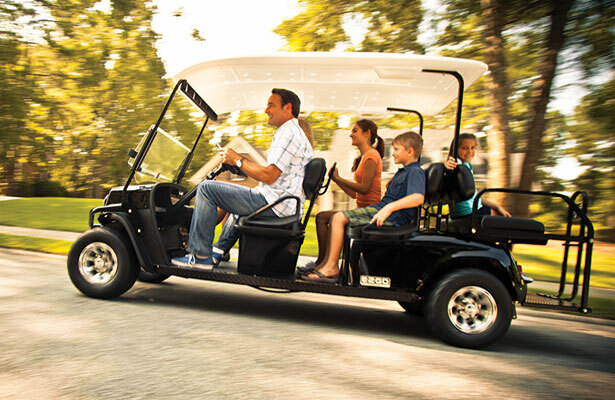 We carry a full line of new and used E-Z-GO golf cars. 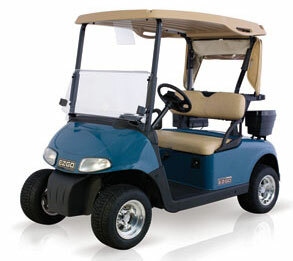 West Coast Golf Cars also carries a full line of E-Z-GO OEM parts and accessories. 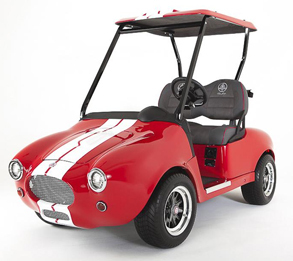 If you are looking for a new or used golf car – or parts to repair your existing golf car – call or stop by. We will be happy to help.